when I was younger, back to school shoe shopping was pretty much the highlight of my year. okay, it still is the highlight of my year. actually, quite honestly….any time i buy shoes (which is starting to be far too often) is the highlight of my year. 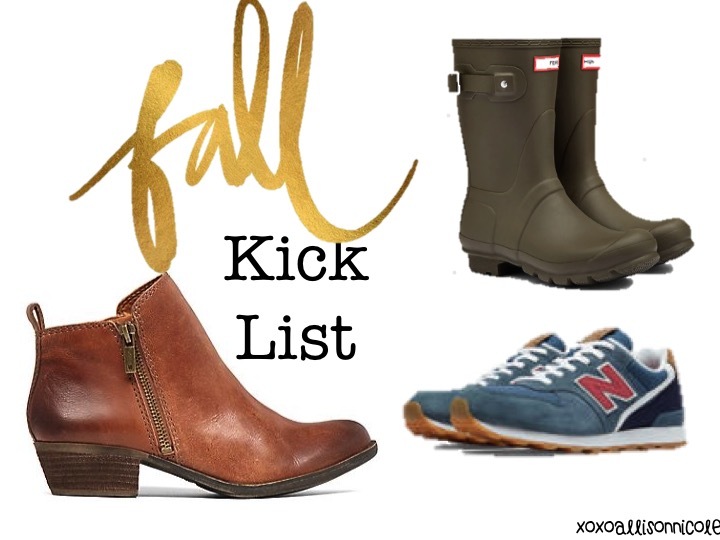 fall is the prime shoe shopping season for me because I don’t get me wrong, I love sandals, but where I live they’re about a 3 month deal with the weather so I tend to stick to one or two (okay maybe five…pairs) and save the fun for the closed toe tappers. I’ve been seriously growing my shoe addiction and have billions on my radar. Here are a few of my current faves.